Can you believe that Christmas is almost here? O.K. technically there is still seventy-nine days until the big day. And what better way to celebrate the holiday's than with the Radio City Christmas Spectacular. The show, which will celebrate it's eighty-fifth record breaking year, will begin performances at Radio City Music Hall on November 9, and play thru January 1. Now for those of you who want tickets to see this beloved classic, you are in luck. We sell it. In fact if you call right now, you can get tickets to see the show at prices that can't be beat. Be advised that while this "Special Offer" is good thru November 30, it is for select seats only, and as always subject to availability. 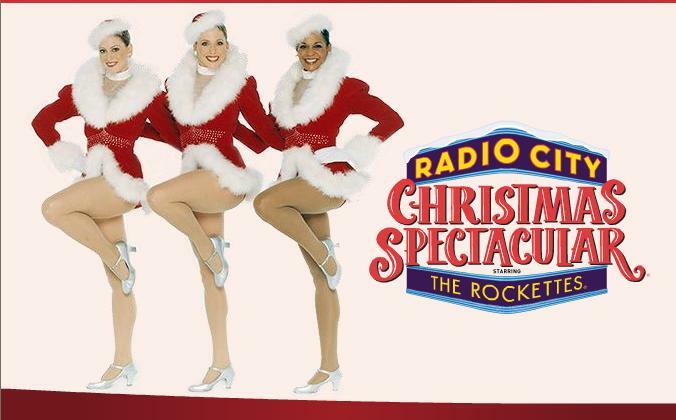 Get your tickets to see the Radio City Christmas Spectacular at Radio City Music Hall. Your holiday's won't be the same without it.